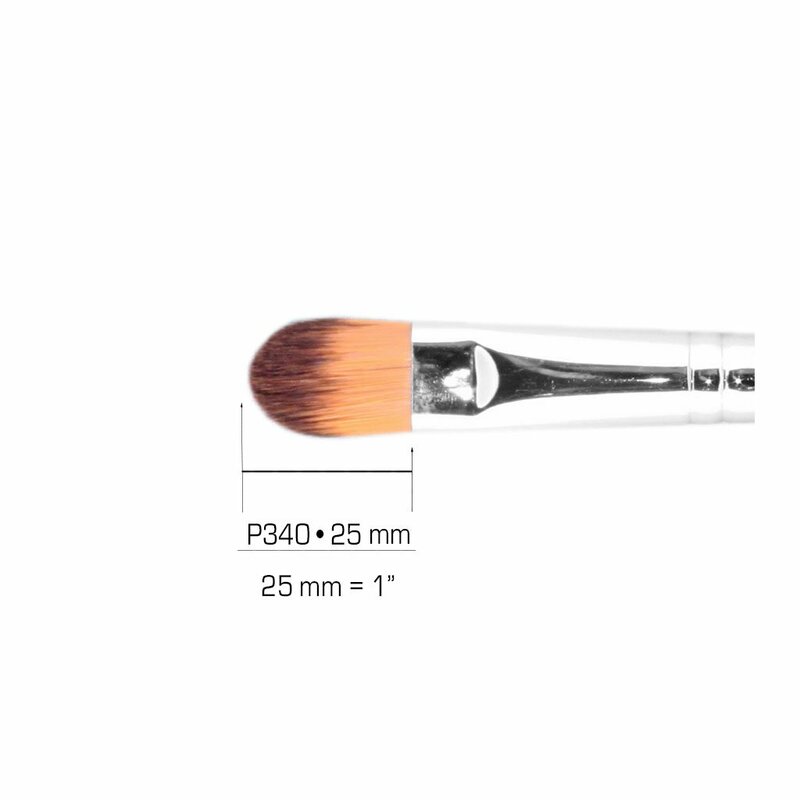 Standard Concealer Brush • Designed for the use of concealing under the eyes, eyelids, and other facial imperfections. 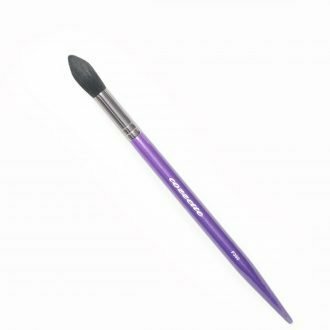 It’s great for maximum coverage applications such as hyper-pigmentation or tattoos on the body. 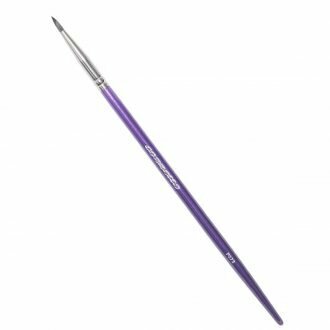 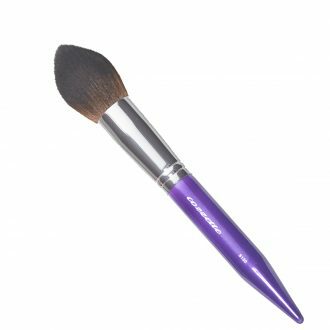 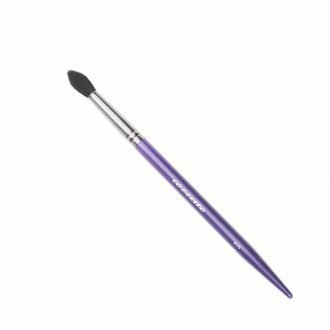 SKU: 3650000013 Tags: 100% cruelty free, concealer brush, flat concealer brush, synthetic makeup brush, vegan makeup brush.